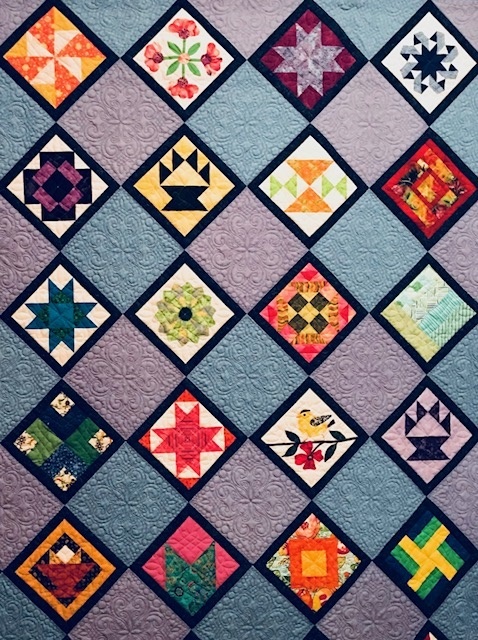 Please get all your quilts entered this week. Deadline March 23rd. Bring to meeting this week to give to Layne Rando or mail to her. Forms located on blog under quilt show or there will be some at back table at meeting.